Buckeye stained dark leather case with faux lambswool interior. Standard case of our flagship Andromeda. 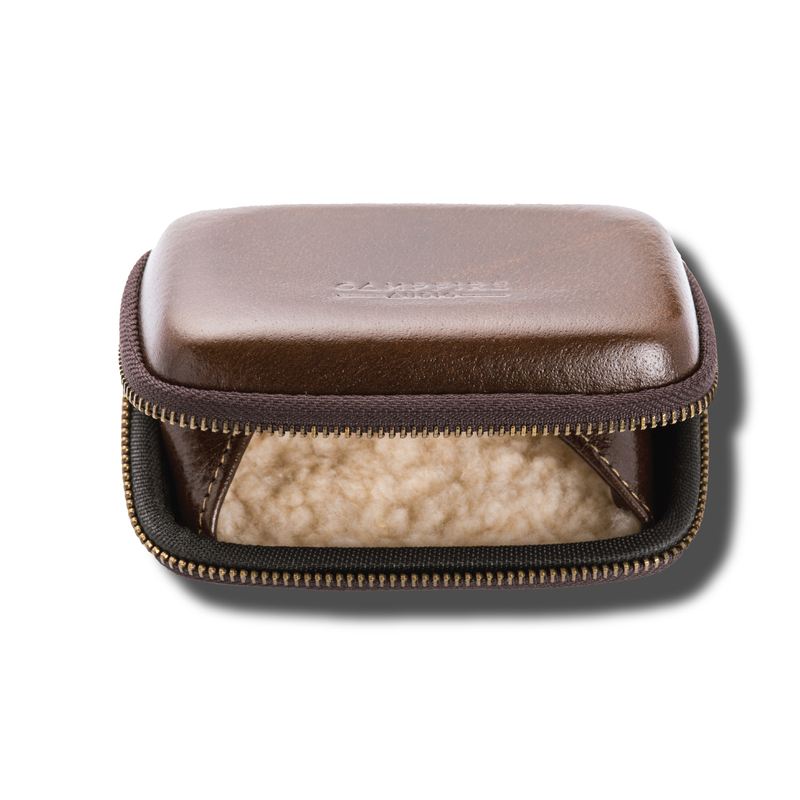 ‘Buckeye’ stained dark leather case with faux lambswool interior. 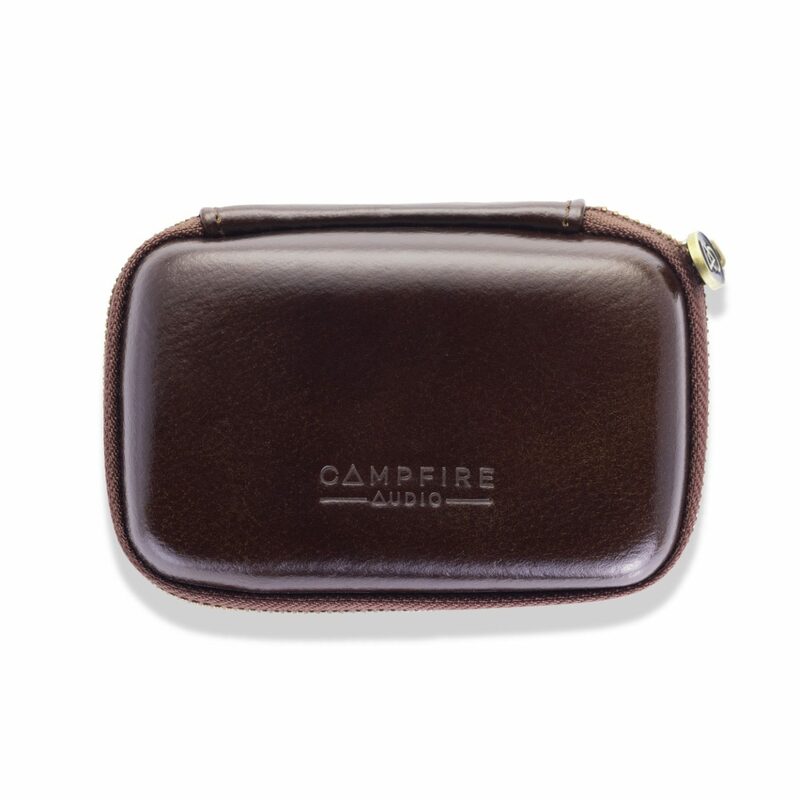 Stamped with the Campfire Audio logo. Standard case for our flagship earphone; Andromeda. I’ve owned around 40 pairs of IEMs or more (lost count) and this one is my favorite case. Its not too small and not too big. This one looks like a million bucks, too, and keeps your iems well guarded. Its very firm, so not subject to squishing, and the inside is super soft, so no scratching. Impeccable; just like the Campfire headphone line.